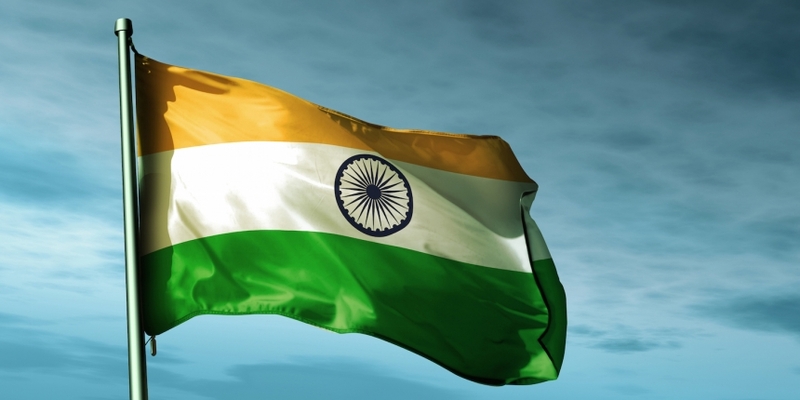 The Reserve Bank of India’s governor and two deputy governors made statements about bitcoin during gatherings earlier this month, comments that hint at the ongoing regulatory debate in the region. The Reserve Bank of India (RBI) deputy governor Shri R Gandhi’s 25th August speech at the FIBAC 2015 banking conference in Mumbai focused on technological disruption and financial inclusion. Toward the end of his speech Gandhi addressed two subjects – cryptocurrencies and crowdfunding. While he said the technologies have the potential to be disruptive, he was quick to note they could also have undesirable consequences if left unchecked. Acknowledging that the technology can assist financial inclusion, Gandhi went on to say that cryptocurrency can help alleviate transaction settlement concerns. India’s government disclosed last year that the RBI was exploring digital currencies. Back in December 2013, the bank issued a warning on the subject and stated it was beginning to investigate the technology. In separate comments, deputy governor Subhash Sheoratan Mundra, reports India’s The Economic Times, suggested that global coordination among regulators is needed to address the volatility and crime-related risks of digital currencies. “These are the kinds of global innovations and by very nature and design…..it will be something which would need a global coordination rather than a framework which can be location specific,” Mundra said, according to the source. These comments come days after RBI governor Raghuram Rajam remarked on the central bank’s policy toward digital currencies. Speaking at an event hosted by State Bank of India, Rajam said that more investigation is necessary before the central bank decides to take any action, according to a report by The Financial Express.